Are We Using Language To Confuse Ourselves? R.J. Rushdoony: 00:00 Are we using language to confuse ourselves? This is RJ Rushdoony with a report on our threatened freedom. R.J. Rushdoony: 00:08 Too often in our time the terms we use to organize our thinking are created by status agencies and served to mislead us. One such set of terms aided by the Internal Revenue Service is ‘profit’ versus ‘non-profit.’ Profit-making activities are taxed. Non-profit enterprises and agencies are not. People come to classify activities in terms of these two terms as though they described reality instead of a status taxing category. R.J. Rushdoony: 00:44 Would it be not much more realistic to classify things without reference to the IRS? If the IRS were to disappear in the next decade, how useful would these terms be? After all, they have reference only to tax status. R.J. Rushdoony: 01:03 I submit that the terms ‘productive’ versus ‘non-productive’ are much more useful. Churches, schools, and libraries are non-profit, but they are at the same time among the most productive agencies civilization has ever known. To eliminate them would be to eliminate civilization. Civil government is emphatically non-profit. Often it is not productive of too much good, but when kept within its limits, can be productive of social order. The family is a non-profit community, but it is most emphatically a productive agency. Its decay is the decay of society and civilization. R.J. Rushdoony: 01:49 Because we have emphasized the profit versus non-profit perspective, we have tended to falsify our view of life. In every area, intellectual, industrial, and personal, we have downgraded the productive man in favor of the profiting man. Production has thus been displaced by administration, by the visible symbols of profitable power in church, university, state, and business, which have gained a [semnancy 00:02:19] over the productive mind and hand. 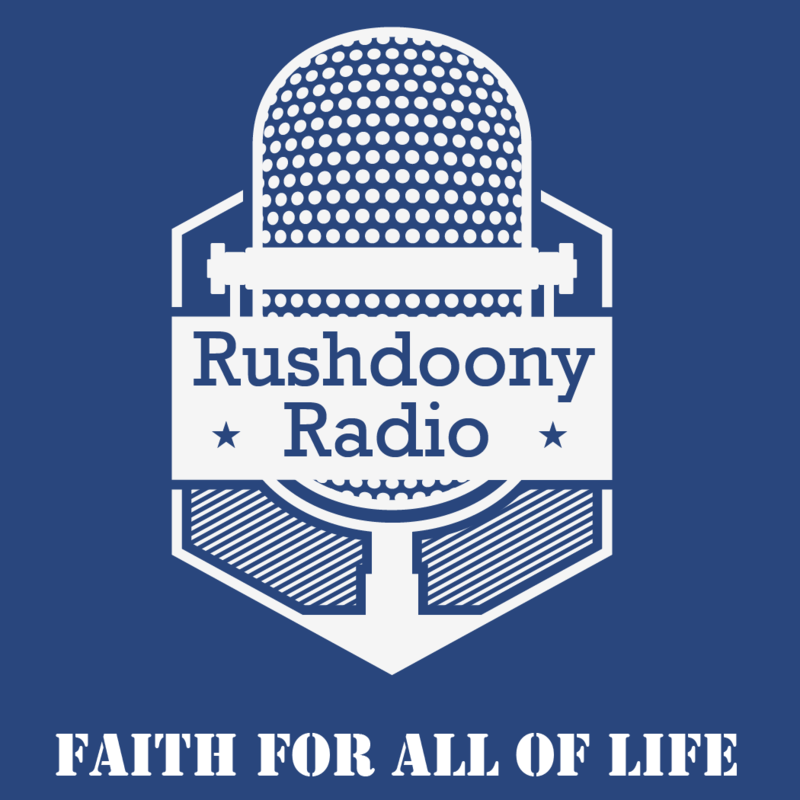 R.J. Rushdoony: 02:58 This has been RJ Rushdoony with a report on our threatened freedom.